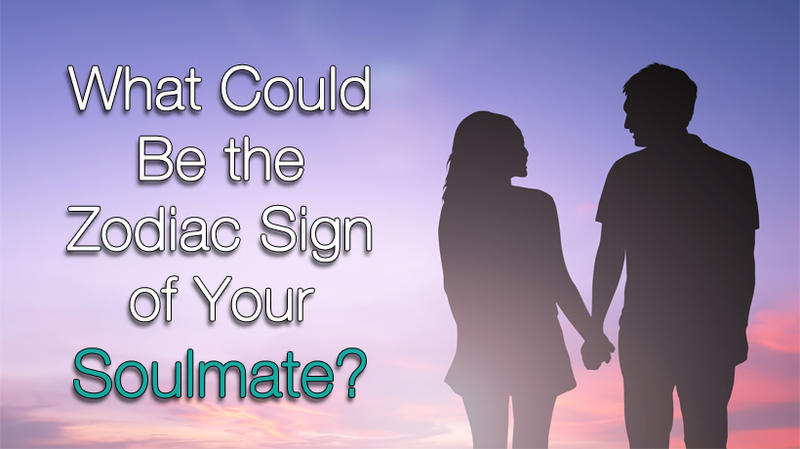 What Could Be the Zodiac Sign of Your Soulmate? There are some Zodiac signs that have similar traits, making it easier for them to understand each other. On the other hand, people with opposite signs might be just as compatible, like a Water sign who balances an intense Fire sign. We looked at astrological movement in 2019 as well as the most compatible Zodiac traits to guess who your perfect match is. We hope you find your happily ever after! Abundant Jupiter and Venus will form a conjunction in late January that will foster your Capricorn creativity. Pisces is imaginative and cerebral, making it easier to bounce ideas off of her. Adventurous Aquarius and emotional Cancer are good pairings, as well. Mars’s move to your sector in mid-March will only magnify your already rebellious nature. Grounded Taurus can help you keep your perspective. Practical Capricorn and balanced Libra will also make sure your spontaneity won’t get you in trouble. Pisces tends to internalize the emotions of everyone around her, letting them affect her judgment. Conversely, Scorpio’s personal magnetism can charm a room. Scorpio can prevent you from self-confidence issues with his positive outward energy, and since you’re both water signs you’ll be in tune with each other’s needs. Capricorn and Cancer can also help you see your strengths. Mars enters Aries in the beginning of the year, and as a fire sign, you’ll be feeling more passionate than usual. This may mean you’ll wear your heart on your sleeve and maybe choose to let your actions speak louder than your words. You’ll need a sign that can help you verbalize your boundaries, like Gemini, the sign of communication. Sagittarius, Aquarius, and Leo are great with words, as well. Ever-changing Uranus will bring big changes in your life in 2019, and for a homebody like Taurus, this can be exciting but exhausting. Nurturing Cancer can help you recharge at the end of a long day. Virgo, Pisces, and Aquarius would understand how to help you navigate these big chances. Love is on your 2019 radar, Gemini. Venus is in a conjunction with the planet of wealth, Jupiter, in January, and enters Gemini around late June. You’ll need a sign that can keep up with the butterflies in your stomach. The sun rules Leo, a Fire sign, making him the perfect match for you. Aries, Aquarius, and Libra have plenty of love to give, too. Cancer is the only Zodiac sign that is ruled by the Moon, causing you to have moodier, constantly changing emotions. Pisces is similarly sensitive and may understand your emotions before you even do. If you need someone more grounded, try talking it out with Taurus and Capricorn. 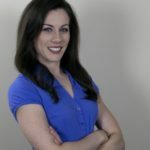 With no major planetary movement in your sign for 2019, you might feel like your friends and family are passing you over. You’ll crave some attention from Gemini, who’s ready for love this year, or Aries, who will wear her heart on her sleeve. Libra and Sagittarius are great matches, too, because they’re hoping for more connection with their surroundings. Detail-oriented Virgo will know all the organization hacks when Saturn, the planet of discipline, enters your sector this year. Signs that will appreciate your mature approach to getting things done are Capricorn and Taurus. For somebody who will shake you out of your funk in early June and bring you pizza in the middle of the night, consider spending time with Cancer or the outward energy of a Scorpio. Saturn is in Libra’s domestic sector all year, urging you to re-prioritize your family (and friends who feel like family). Spend time with signs who will be feeling extra affectionate this year, like Sagittarius, Gemini, Aquarius, and Leo, and embrace the warm-and-fuzzies. Scorpio’s natural outward energy is infectious, but a dangerous conjunction in March between Uranus and your ruling planet, Mars, means others may try to take advantage of you. Surround yourself with the nurturing signs of Pisces, Virgo, Cancer, and Capricorn. Bountiful Jupiter, your ruling sign aligns with Sagittarius until December. With so much opportunity ready for the taking, your idealism will know no bounds in 2019. Aquarius, Aries, and Leo will be game for a last-minute road trip with you, while Libra can give you the balance you need to actually look at your itinerary.